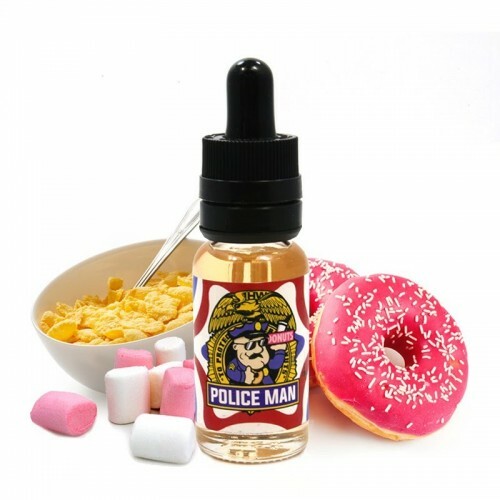 With a delicious combination of marshmallow cereal sitting atop a freshly baked glazed donut, Police Man is ready for duty. 1. Open the cap for few hours when you receive it. 2. Shake the juice every day or put it upside down. 3. Store in dark and warm places. 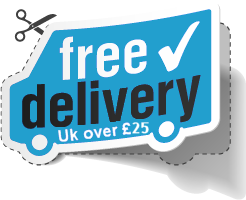 E-liquid ELiquid France Classic Kiss Chopin 20mlInspired by the great composer Frederic Chopin,..
E-liquid ELiquid France Classic Kiss Beethoven 20mlEliquid France presents Beethoven one o..